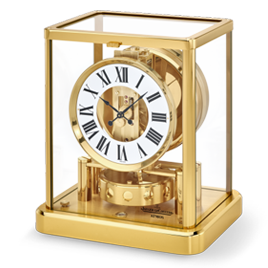 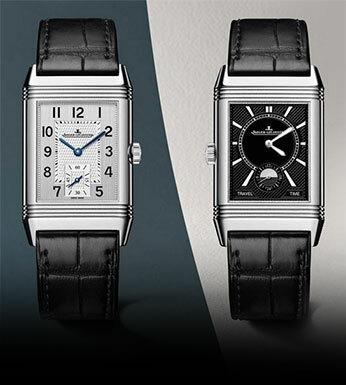 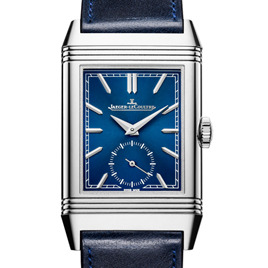 Since its creation in 1833, Jaeger-LeCoultre has been delighting and surprising devotees of beautiful objects. 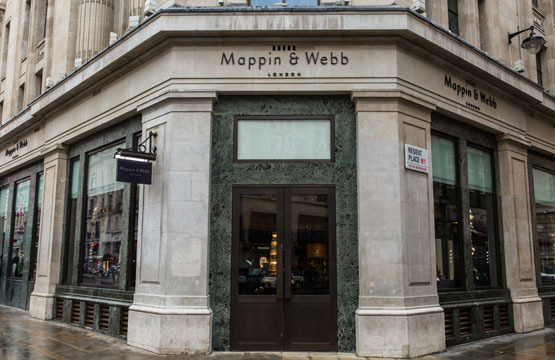 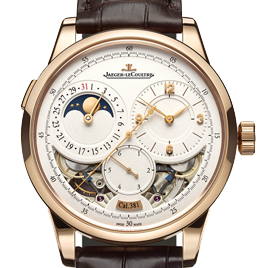 The artisans of the Manufacture combine their talents and expertise to create collections which have been at the forefront of watchmaking both technically and artistically. 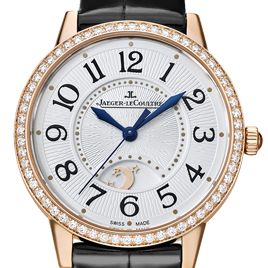 Since 1833, Jaeger-LeCoultre has remained dedicated to the legacy of watchmaking traditions while maintaining its expertise for invention in creating authentic, fine watchmaking legends. 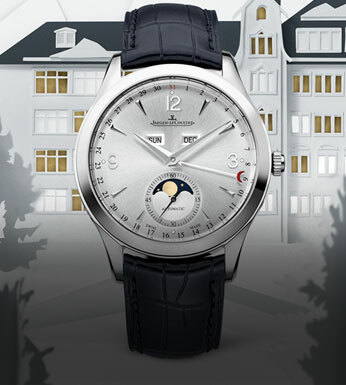 Committed to a constant quest for excellence and driven by a unique inventive spirit, Jaeger-LeCoultre has a long-standing engagement in supporting the appreciation and preservation of film, an expertise. 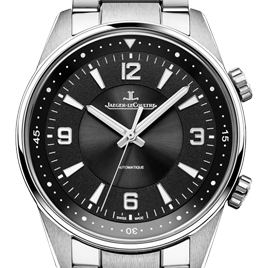 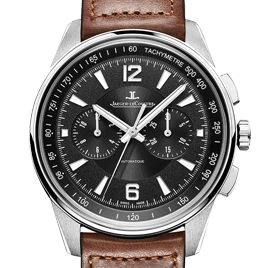 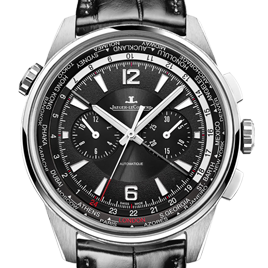 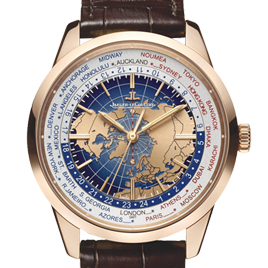 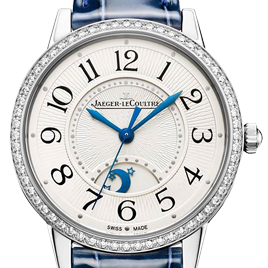 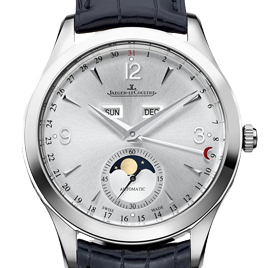 For more than a decade, Jaeger-LeCoultre has been closely associated with the best artistic film festivals around the world, including Venice, Shanghai, and San Sebastian, and in turn pays tribute to the creative talent of filmmakers by annually awarding the Glory to the Filmmaker Award. 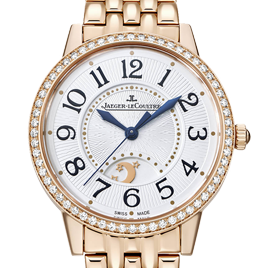 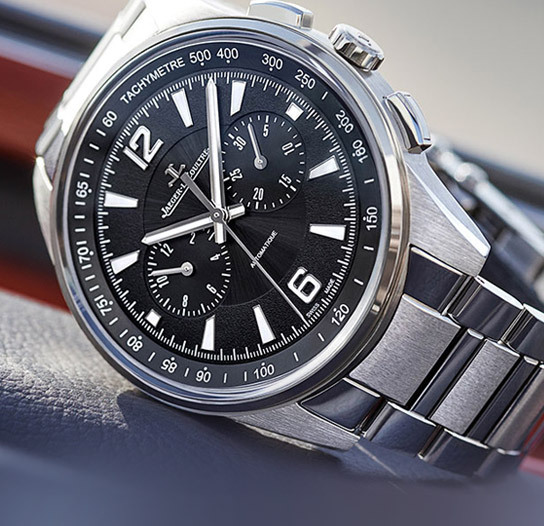 Through its close affinity with the world of film, Jaeger-LeCoultre has found shared values and a common mission: each second bears the imprint of a moment of eternity.